Practical information about the climate, the city tax, the language and the public holidays in Antwerp. 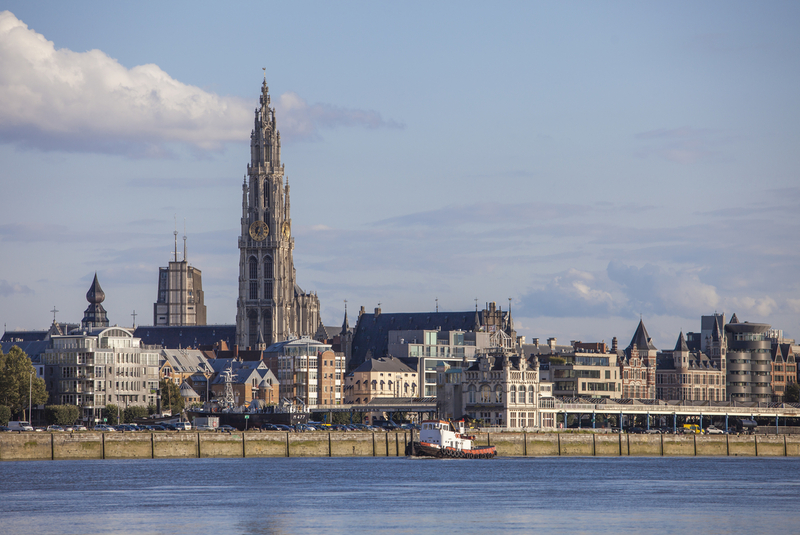 The climate in Antwerp (and Belgium) is a temperate maritime climate, which makes for pleasant summers and cool winters. Extreme weather is rare. During the months of December, January and March there is a reasonable chance of frost at night and even frost and/or snow during the day. Most winter days are relatively grey. Spring is usually variable. April and May can be pleasantly warm, the perfect weather for a drink on one of the many terraces in the city. Always remember though that it can still be cold and heavy showers are always a possibility. Most visitors think the city is at its best in June, when all the greenery in the streets has flowered, the sun is out and conditions are perfect for a pleasant stroll. Temperatures can be decidedly tropical during the months of July and August. Evenings in the city are especially lovely during this time. Some years, Antwerp has an Indian summer but the chances of clouds, rain and a lot of wind are just as likely in autumn. Yet this period, along with the month of December, is the most popular among tourists planning a city trip to Antwerp. A new city tax regulation entered into force in 2014. Anyone staying the night in Antwerp must pay a fixed amount of 2.39 euros (including VAT) per person per night, on top of the price of their stay. A reduced tariff of 0.53 euros (including VAT) applies on campsites and camper van sites. The tax is included on the invoice of the accommodation where you are staying. All accommodation that falls under the Tourism for Everyone decree and all individuals under 12 years of age are exempt from the tax. The city uses the revenue from the city tax for clean streets, information services, the maintenance of museums, better mobility, security and urban renewal. Below is a list of Belgian public holidays. Bear in mind that most shops and businesses are closed on these dates.